Poll: Do you use a your Service Pistol in the NRA match at Camp Perry? 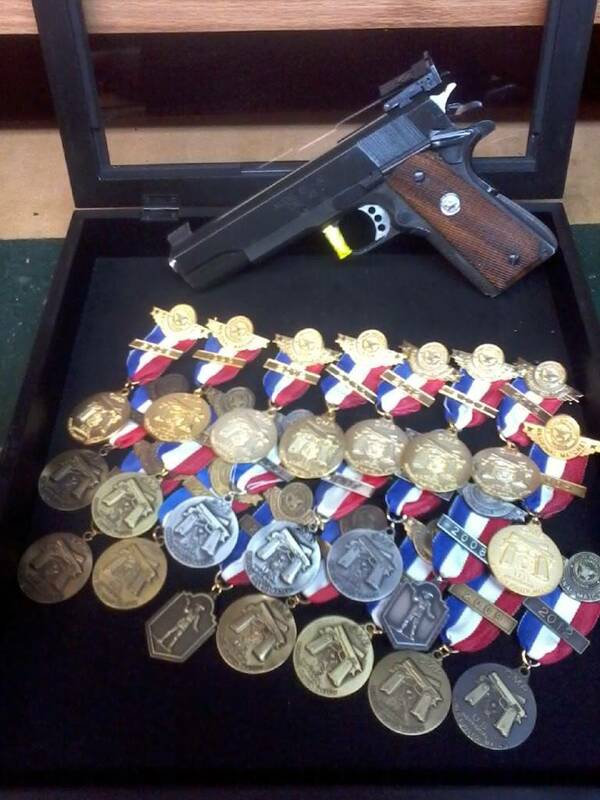 Will you use your Service Pistol in the NRA matches at Camp Perry? 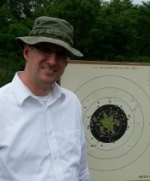 I used my Beretta last year at Camp Perry for the Centerfire portion. Thinking about doing it again this year as a way to practice there. Curious if anyone else does it. Re: Poll: Do you use a your Service Pistol in the NRA match at Camp Perry? Maybe I will upgrade to a Wad gun after I make Distinguished. In 2000-2005, 5 seasons of shooting, I used the HB gun in several 45 900 matches. It helped the leg effort and it helped the regular use of the wad gun. In 2005 my scores peaked with all guns. If I had more time, I would renew the practice intensity of then. Yes when I was going for my distinguished badge. Yes when it's raining a lot. No when I've had no time to practice, like this year, because hardball needs more practice to stay proficient. I am going for a P-100 certificate this year myself.